Just to the South of Myrtle Beach is the city of Surfside Beach, SC. This beautiful two mile stretch of residential beach has grown immensely in the last few years. Surfside Beach features shopping, dining, healthcare, attractions, entertainment, golf, marina’s, waterway, campgrounds and much more! 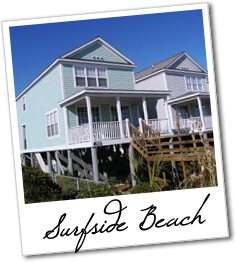 Surfside Beach offers a variety of properties, houses, condos and townhomes in a variety of price ranges and locations to accommodate every lifestyle. If you want to live and play away from the crowds yet still be close enough to enjoy all that the Grand Strand has to offer, Surfside Beach is the place to be. Surfside Beach is a great place to visit but is also a great place to call home! Questions? Contact us today for information on buying or selling a home in the Surfside Beach area or along the Grand Strand or to schedule a tour of any property you find on this site. 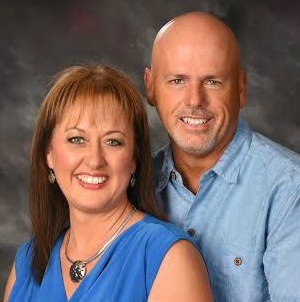 Call, text or email us, 843-222-8566.